Google sent an email to G Suite administrators this past week letting them know that Gmail on the web is getting an upgrade and redesign. Google didn’t reveal all, but here are the changes we know about. Gmail’s visual presentation will be tweaked to bring it more in line with Google’s Material Design philosophy. The Verge has screenshots showing some of the design changes. Gmail’s fonts are also changing from Arial to Product Sans for interface elements and Roboto for email and messages. The new fonts were designed by Google to make text easier to read on mobile devices. Quartz takes a deep dive into the fonts for those who are interested. The new Gmail lets you open up a sidebar that can show Google’s Calendar, note-taking app Keep, or to-do list app Tasks. If you spend email time coordinating your schedule with others, the apps sidebar is going to be very useful. Inbox by Google’s Smart Reply system is coming to Gmail. Smart Reply suggests three responses you might send based on the content of an email you received. You can simply choose one of the three and hit send, tweak it as desired, or ignore all three and hand craft your own reply. Google uses machine learning to tune Smart Reply’s suggestions to your writing style, so the more you use it, the more useful it gets. Route the incoming flood to the time and place that works for you. Snooze is another feature coming to Gmail from Inbox. You tag an email with a time stamp and it disappears from your inbox and reappears at the time you’ve chosen. Snooze can be a godsend if you get a lot of email, receive one when you don’t have time to answer, and forget about it when the incoming flood pushes it off your screen. You can tag the email with a convenient time and it will be right there at the top of your inbox when you have the freedom to respond. Snooze can also bring the email back when you’re at a location which is useful for setting aside personal email for when you get home from work. Google is implementing a feature that lets the sender limit what the recipient can do with an email. 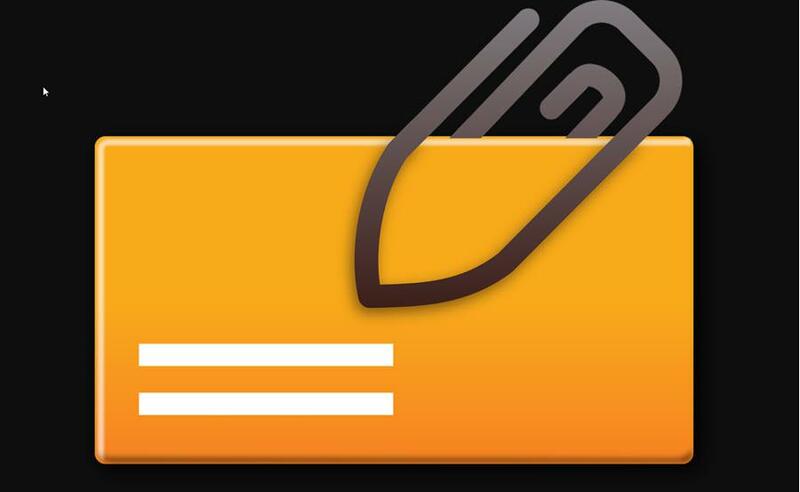 An email can be locked which prevents the recipient from copying, forwarding, downloading or printing it. 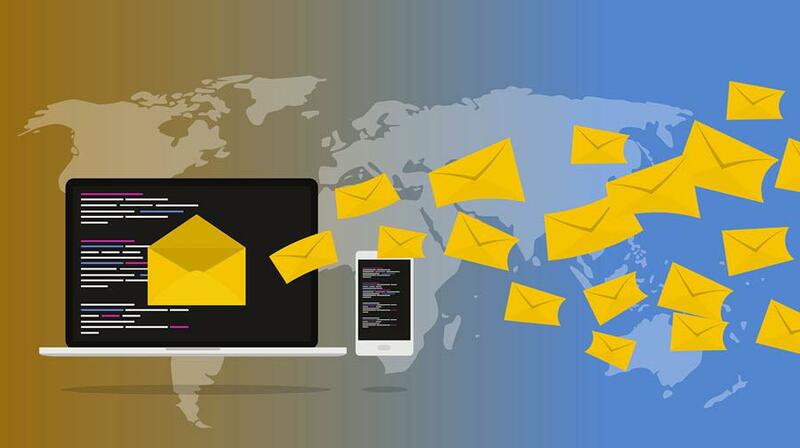 Email can also be tagged and eliminated from both the recipient’s inbox and the sender’s sent list after a specified time period. Finally, an email can be locked behind a two-factor authentication process to ensure that only the intended recipient can read it. There are a number of questions about how this system will work in practice, and it’s expected Google will address these issues when the feature is closer to release. A new layout features attachments. The new Gmail offers users a choice of three layouts for their Gmail screen. The default layout highlights attachments while a “comfortable view” does away with the attachment highlight. There’s also a “compact view” that is similar to Gmail’s current layout for users who don’t want to change. Readers who want to get their hands on the new Gmail as soon as possible will be asked to join an early adopter’s program which hasn’t opened yet. If you’re interested, you should also know Google warns that some Chrome extensions for Gmail might not work with the new version. Google has outlined a lot of changes for Gmail and almost everybody should find some of them useful. If none of these new features interest you, don’t give up hope. Google says more changes will be announced in the coming weeks. Stay tuned. Update. Google has released information about more of Gmail's new features and functions. You can read about them here.